Kodi is a Home Theatre Software that can play all media files such as Movies, Music, TV Shows, Music Videos etc on your Device. This Software is a pack of entertainment in your device. It is available for Windows, Mac, Android, iOS, Linux, Raspberry Pi and others. It is easy to install it on your device. We can call it Entertainment Hub that brings all your digital media together into a beautiful and user-friendly package. 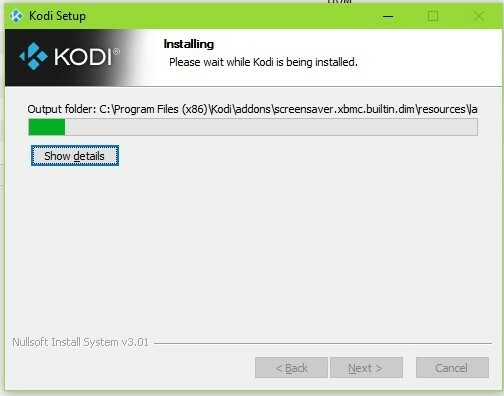 In here you will know How to Download and Install Latest Kodi on Any Device for Free. Kodi works similar to Smart TV, It also supports Remote Controls. If you want to Know more about it Visit Kodi. 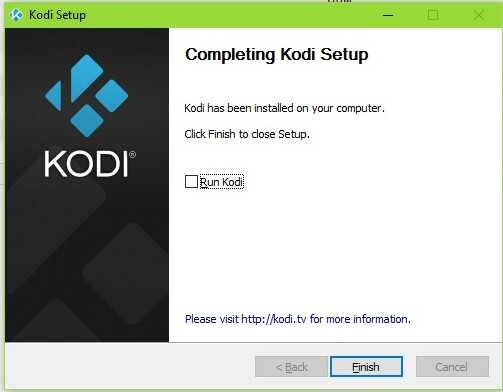 Click Here to Download Latest Kodi Now. 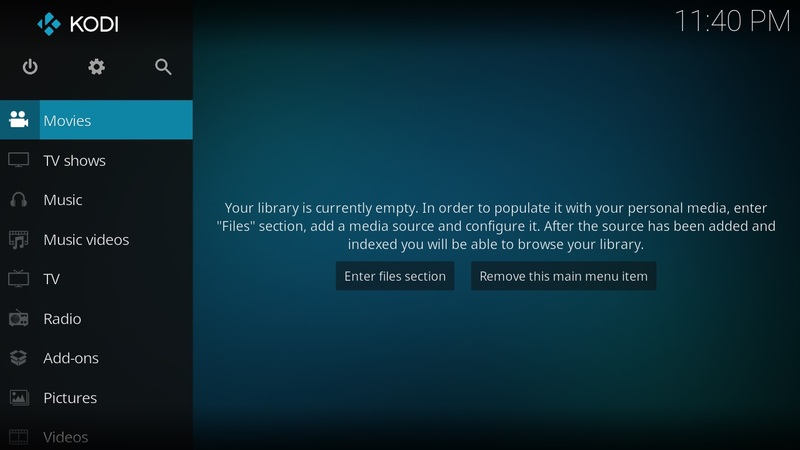 Also, Open your browser and search Kodi or directly visit Kodi. 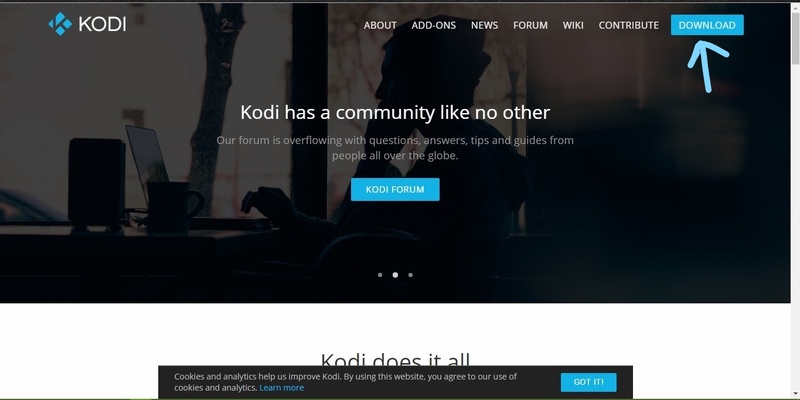 2) Then Visit Kodi’s Official Site and go to Download Section. 3) Now scroll down a bit and you will find supported os list. Choose your platform for installation. 4) Here I mentioned the installation process for Windows, but the process is same for other platforms too. After specific selection, you will get another window where you have to choose between development purpose or Recommended. Go for recommended. 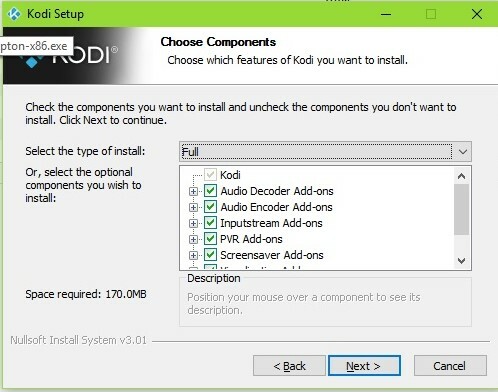 5) When you select Installer (32bit) from Release section it will automatically start downloading. 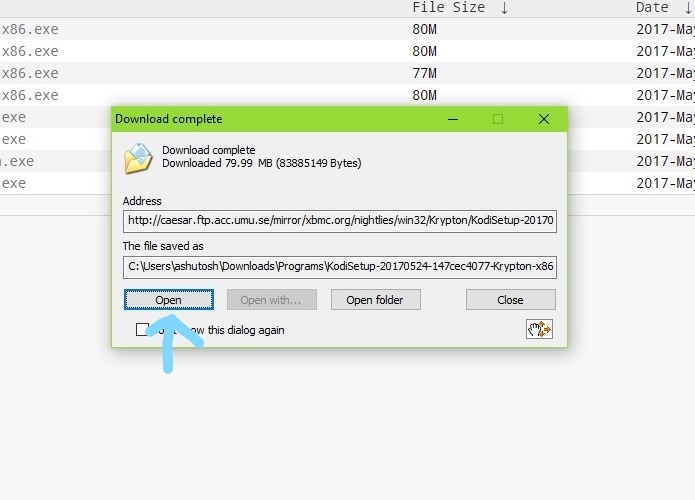 1) Open the Downloaded File. 2) Then Click on Next and then I Agree. 4) It will ask you to select features to Install. Check all of them. After that click on Next. 5) Now Browse the Location where you want to Install it and Click Next. 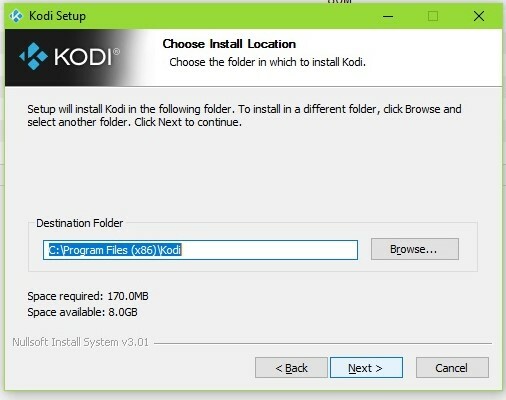 6) It will start installing. Wait for Installation. 7) After Installation Click on Finish. 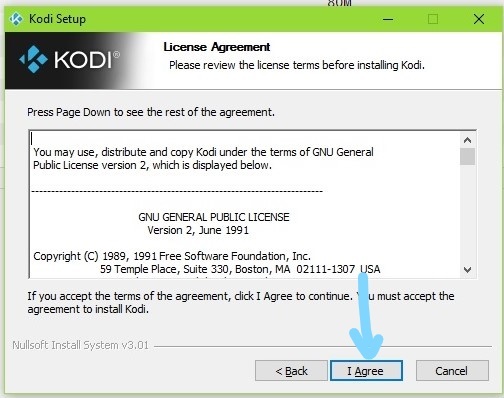 8) Now you can run Kodi and use it. 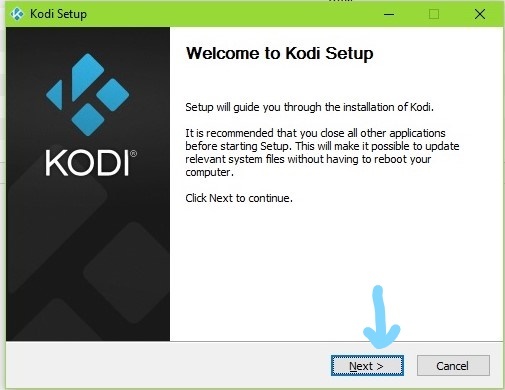 That’s all on How to Install Kodi on Any Device for Free. Check out our other post.